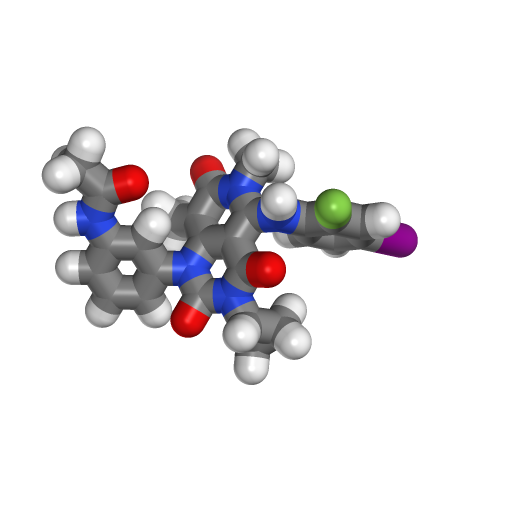 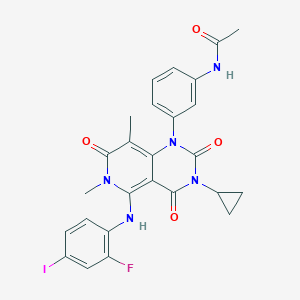 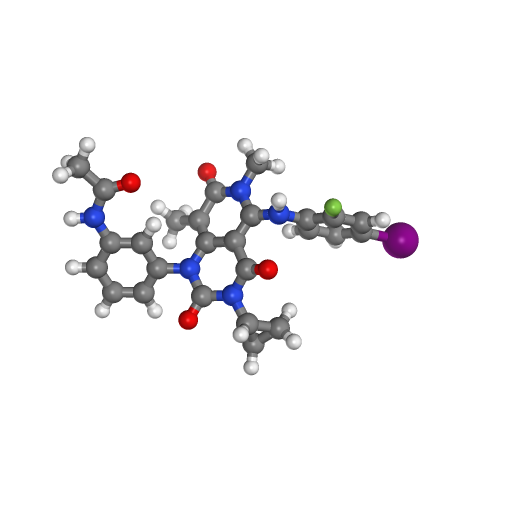 Trametinib is a pyridopyrimidine that is used (as its dimethyl sulfoxide addition compound) for the treatment of patients with unresectable or metastatic melanoma with BRAF V600E or V600K mutations, and who have not received prior BRAF inhibitor treatment. 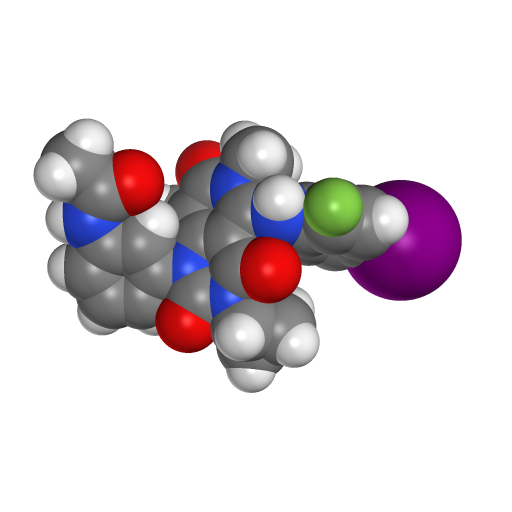 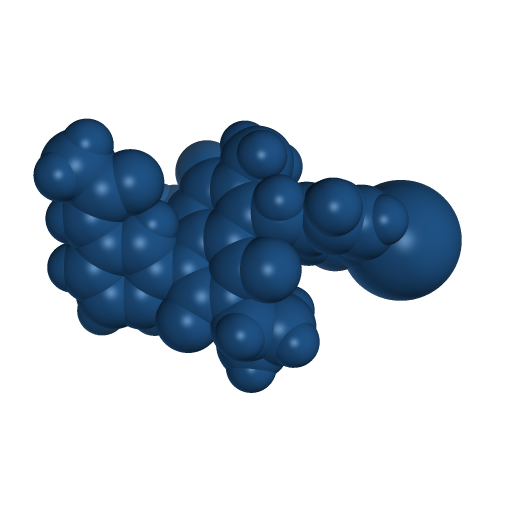 It has a role as an EC 2.7.11.24 (mitogen-activated protein kinase) inhibitor and an antineoplastic agent. It is a pyridopyrimidine, an organofluorine compound, an organoiodine compound, a member of acetamides, a ring assembly, a member of cyclopropanes and an aromatic amine.